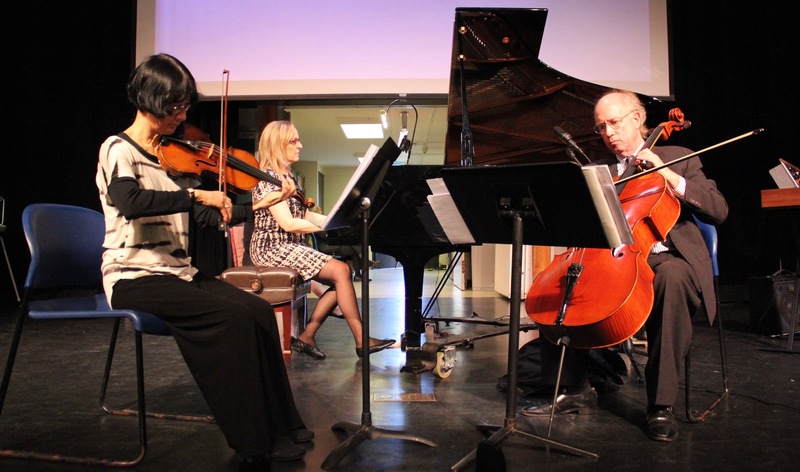 The American Chamber Ensemble performed works by LICA Composers at Hofstra University in the fall of 2016. Welcome to The Long Island Composers Alliance representing the community of composers of the Long Island area and presenting their work to a diverse audience. LICA’s 2018-2019 Concert Calendar is online here. If you are a composer interested in joining LICA, please read our membership application process and by-laws. Click here for our recent meeting minutes. In addition to browsing our site, please check our Music Catalog if interested in programming our composers’ works.